The exploration of Hamilton Hume and William Hilton Hovell into inland New South Wales and Victoria on route to the Port Phillip District in 1824-25 and the favourable reports of the land they had seen was a significant event in the colonization of Victoria. While Hume and Hovell discovered major inland rivers and first sighted the mountains of the Great Dividing Range in Victoria, it was the adventurous Launceston sealers, whalers and pastoralists who informally took up land to further their commercial interests on the southern coastal areas of Victoria. In 1835 two exploring parties, representing the interests of settlers John Batman and John Fawkner from Tasmania, established themselves in Port Phillip district. John Batman, on behalf of the Port Phillip Association, carried out exploration in Port Phillip district in 1835 and later in the same year, John Helder Wedge, another member of the Port Phillip Association made an extensive survey of the area around Corio Bay. Wedge's discovery of the Barwon and Moorabool Rivers confirmed Batman's opinion that the district was of great potential for grazing, and in 1843, Captain John Montagu, a partner in the Port Phillip Association, established a large pastoral run on the Barwon River near Fyansford. Montagu later acquired property and administered the run until his death in 1853. 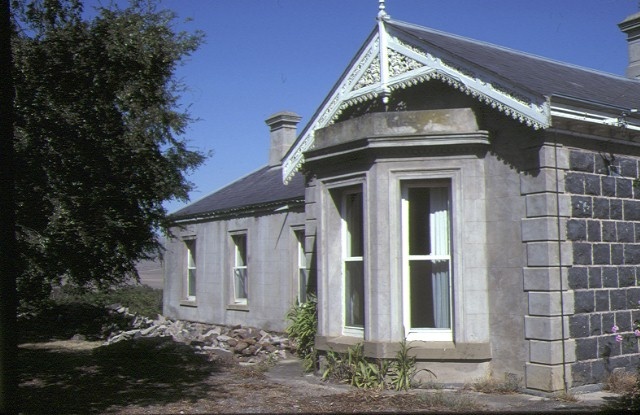 By 1856 Charles Wyatt had acquired Montagu's run and in October 1857 Geelong architect Edward Prowse called tenders for a bluestone house and outbuildings at Charles Wyatt's Frogmore. In 1859 Wyatt, who had been trained in horticulture at the Frogmore Royal Gardens at Windsor,established a nursery at the edge of the Barwon River escarpment on his holding. By the 1850s, Fyansford had developed into a centre of a vine and fruit growing district and the Geelong area became the largest nineteenth century grape-growing region in Victoria and one of the largest in Australia. It was reported however, that by about 1870, the Frogmore vineyard had showed signs of sickness and in 1877 the presence of the deadly vine disease phylloxera on a neighbouring property had been definitely identified for the first time in Australia. Frogmore was suspected as being the initial site of the disease. By January 1878, thirteen vineyards in the Geelong district had been identified a carrying the disease and orders issued for their destruction. Charles Wyatt had apparently underestimated the seriousness of the situation at Fyansford and was shocked to discover on his return from an extended stay in Tasmania that his vineyard and vine nursery had been entirely destroyed, having read about it in the newspapers. He was particularly disturbed by the destruction, as he claimed that he had stocked one hundred and fifty varieties in his vineyard, including many that were resistant to phylloxera and other diseases. While the disease spelt the end of the nineteenth century viticulture in the Geelong area, the diversity of plants at Wyatt's nursery ensured its survival. An 1874 catalogue for the Frogmore Nursery listed the general nature of stock held at Frogmore, including fruit trees, ornamental and forest trees, shrubs, ornamental climbers, and a wide variety of plants and bulbs. After Wyatt's death in 1885, the nursery was leased by James Matthew for three years, and after that Frogmore was held by a St Kilda nurseryman W J Lobb. By the turn of the century, the celebrated nursery which had reputedly supplied most of the trees in the parks and gardens of Geelong and the elms along St Kilda Road, was in decline. In 1907, Frogmore was bought by Andrew Condie and it appears that the nursery function was discontinued during his ownership. 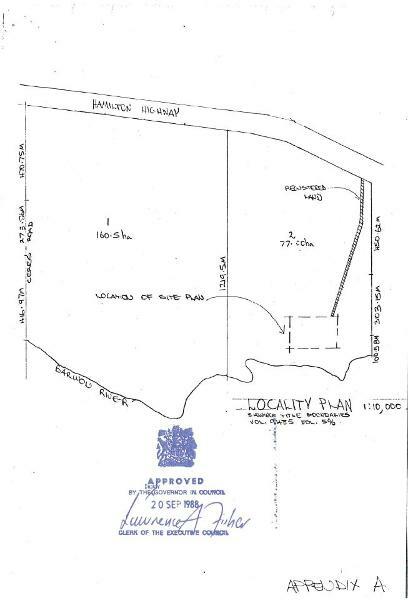 The property has changed hands a number of times since the end of Condie's ownership and has generally been used for grazing or agistment purposes. 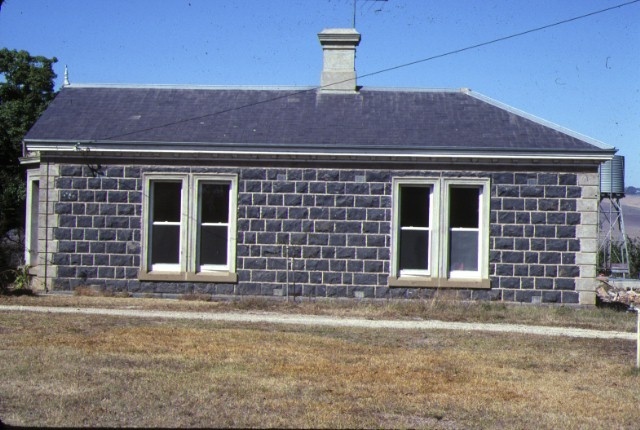 Frogmore is of architectural, historical and archaeological significance to the State of Victoria. 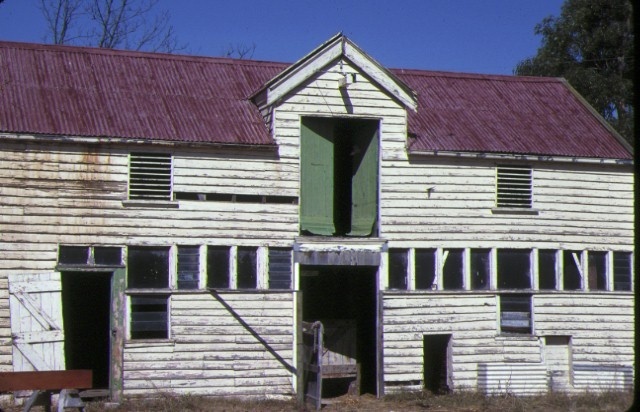 Frogmore is of historical significance as the site of Charles Wyatt's celebrated Frogmore Nursery, one of the earliest nurseries in the state. Frogmore is significant in the botanical development of the region and the state and of interest for being among the earliest sites in Australia to be identified with the disastrous outbreak of the vine disease phylloxera. The significance of the site is enhanced by the survival of remnants of early planting and the survival of two rare Juniperus thurifera trees, which are the only known remaining trees of this species apart from those at the Geelong Botanical Gardens. Frogmore is of architectural significance as a typical example of Victorian Italianate bluestone villa and as an early example of the design of the important Geelong architect Edward Prowse. Frogmore is of archaeological significance for its potential to reveal archaeological material relating to the early structures and occupation of the Frogmore nursery. to the extent of all of the buildings and the whole of the land entered in the Register Book Volume 9485 Folio 956 to the extent shown on the plans held by the Ministry for Planning and Environment (Appendices A and B). John Batman, on behalf of the Port Phillip Association, carried out exploration in Port Phillip district in 1835 and later in the same year, John Helder Wedge, another member of the Port Phillip Association made an extensive survey of the area around Corio Bay. Wedge’s discovery of the Barwon and Moorabool Rivers confirmed Batman’s opinion that the district was of great potential for grazing, and in 1843, Captain John Montagu, a partner in the Port Phillip Association, established a large pastoral run on the Barwon River near Fyansford. Montagu later acquired property and administered the run until his death in 1853. 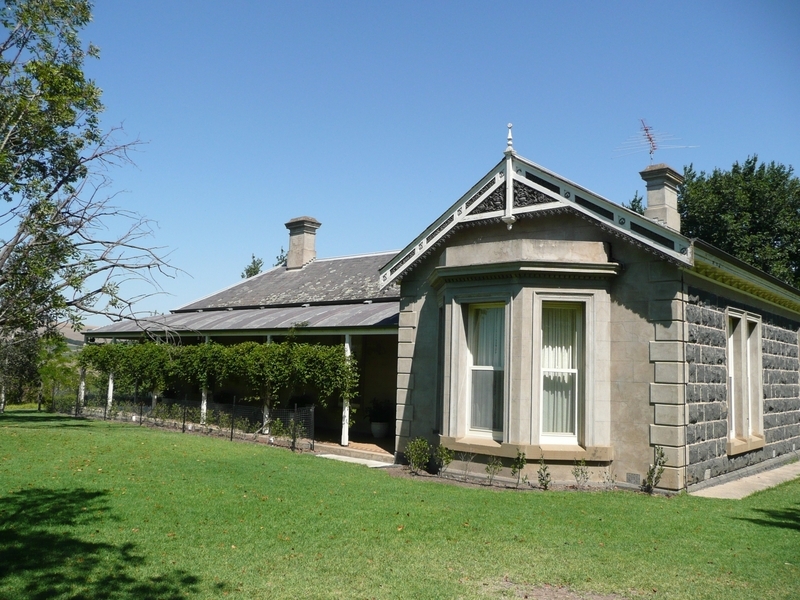 By 1856 Charles Wyatt had acquired Montagu’s run and in October 1857 Geelong architect Edward Prowse called tenders for a bluestone house and outbuildings at Charles Wyatt’s Frogmore. In 1859 Wyatt, who had been trained in horticulture at the Frogmore Royal Gardens at Windsor, established a nursery at the edge of the Barwon River escarpment on his holding. 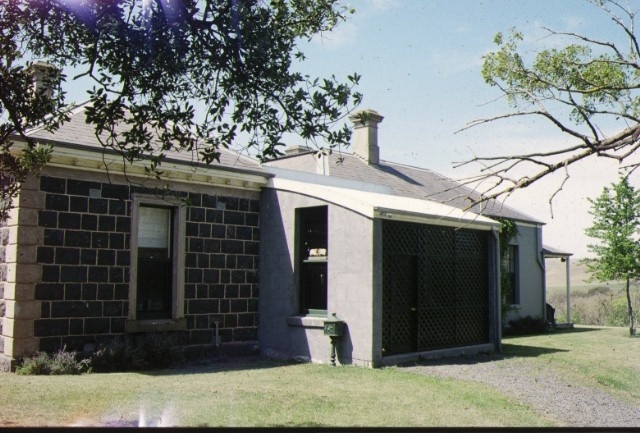 By the 1850s, Fyansford had developed into a centre of a vine and fruit growing district and the Geelong area became the largest nineteenth century grape-growing region in Victoria and one of the largest in Australia. It was reported however, that by about 1870, the Frogmore vineyard had showed signs of sickness and in 1877 the presence of the deadly vine disease phylloxera on a neighbouring property had been definitely identified for the first time in Australia. Frogmore was suspected as being the initial site of the disease. By January 1878, thirteen vineyards in the Geelong district had been identified a carrying the disease and orders issued for their destruction. Charles Wyatt had apparently underestimated the seriousness of the situation at Fyansford and was shocked to discover on his return from an extended stay in Tasmania that his vineyard and vine nursery had been entirely destroyed, having read about it in the newspapers. He was particularly disturbed by the destruction, as he claimed that he had stocked one hundred and fifty varieties in his vineyard, including many that were resistant to phylloxera and other diseases. While the disease spelt the end of the nineteenth century viticulture in the Geelong area, the diversity of plants at Wyatt’s nursery ensured its survival. An 1874 catalogue for the Frogmore Nursery listed the general nature of stock held at Frogmore, including fruit trees, ornamental and forest trees, shrubs, ornamental climbers, and a wide variety of plants and bulbs. After Wyatt’s death in 1885, the nursery was leased by James Matthew for three years, and after that Frogmore was held by a St Kilda nurseryman W J Lobb. By the turn of the century, the celebrated nursery which had reputedly supplied most of the trees in the parks and gardens of Geelong and the elms along St Kilda Road, was in decline. In 1907, Frogmore was bought by Andrew Condie and it appears that the nursery function was discontinued during his ownership. 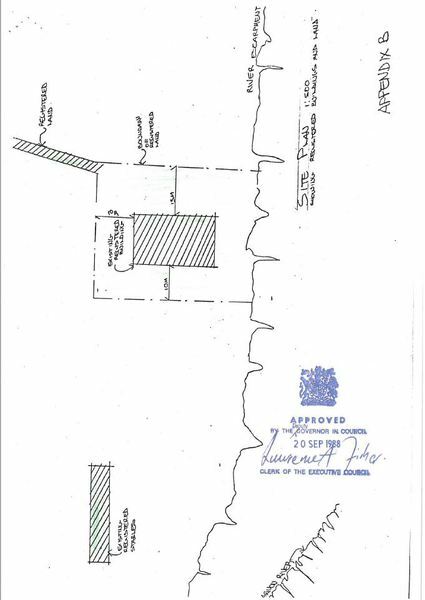 The property has changed hands a number of times since the end of Condie’s ownership and has generally been used for grazing or agistment purposes. D Beaurepaire. The Stepping Stone. A History of the Shire of Bannockburn .1981. I Wynd. So Fine a Country. A History of the Shire of Corio .1981. D Dunstan. Better Than Pommard! A History of Wine Making in Victoria. 1994. Authentic Heritage Services. City of Greater Geelong Outer Areas Heritage Study Stage 2. 1998-2000. A Willingham. 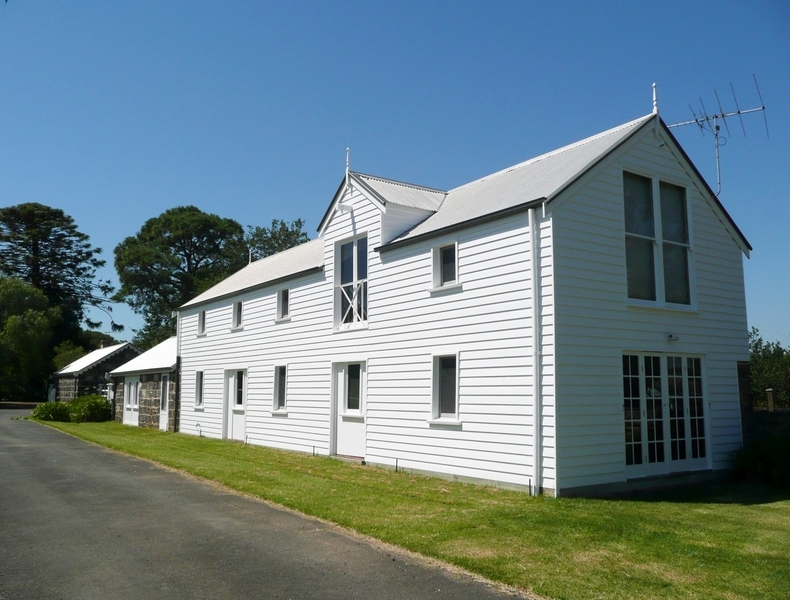 Geelong Region Historic Buildings and Objects Study, vol 1, sheet 12.